So you looking to hire someone who will work on your project? Ok, I am not going to tell you I am the BEST service provider you can find, but I know I always do MY BEST in every job I work on. 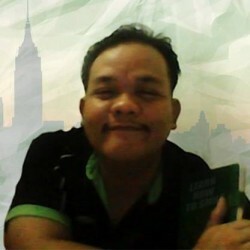 I am a Civil Engineering graduate in University of Perpetual Help Rizal in 2002. I took the board in November and luckily passed it. For more than a year I didn't find work, but eventually, I had been hired for the first time by a local Developer Company, that is the Camella Uctib. Sg was a good job, and I was working with former Top notchers students and board placers. I didn't know why I belonged to the company, but heck I just do it for the money. The schedule was stiff, and I have to work in a remote site almost 4 hours travel from our nxyvx. Md was somewhat not my type of job so eventually, I resigned and look for other opportunities. After that, I didn't have a job that takes a lot of hours away from my life to last more than a year. 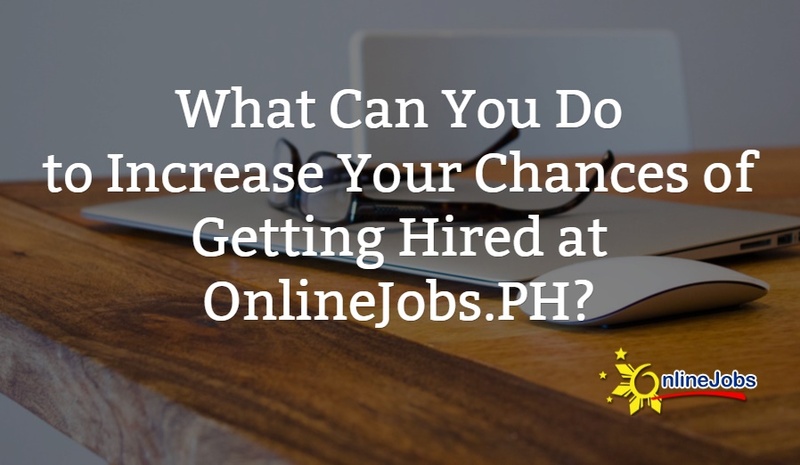 I was looking for an opportunity to earn money but still be free to go anywhere and anytime. I have been thinking of an idea of earning money from home or have a job I can work with on my convenient schedule. Ever since 2005, I was searching. And that landed me into oDesk, and now know as Upwork. I got several jobs here, and the ones that I really loved. I was really passionate about Computer graphics, Video editing, Graphic Design, 3D modeling, Animation, and other tech stuff. I learned mostly by self-study and got projects, not only here in Upwork, but also from local companies and production houses. This got me to places where I want and felt that I am not working, because I love what I do. I worked as a freelance graphic designer in a local production house working on all sorts of design and media. Tarpaulin, print ads, company profiles and then eventually jumped into video editing and motion graphics. I have already work for 3 different production houses in almost 13 years. Some are for an Advertising agency and other for TV broadcast. I have learned a lot and still learning more. I am now on Internet Marketing and had been working on my web development skills. I am also aware of the online business models like email marketing, affiliate marketing, niche site development, social media marketing and many to xeor. Iz fact, I am trying to build my own. Thank you for reading my story, and I hope you get a picture of me and all of my capabilities. I have not been active here on Upwork ever since 2010, I think. And now, I am trying it again. Because this time I am aiming to do everything ONLINE. I would love to work with you, I will you give me your trust, I will give you the best of my ability. And I may not be the best provider, I can assure you that I will be an asset to your company. GRAPHIC DESIGNER - I had projects from local companies wherein I work on print designs, logo designs, tarpaulin, company profiles, print ads, everything done in an advertising agency. For online clients, I have a few here on Upwork and some on other freelancing sites. I worked on Logo design, Banner Ads, Company Profile for print, T-shirt Design. I use Adobe Photoshop and Illustrator. MOTION GRAPHICS - This one is one of my favorites. I have done a lot of logo animations, kinetic typographies, bumpers screen overlays, etc. Mostly from local production houses and some the online projects. I do a lot of visual effects and motion graphics through compositing. This is by using over-laying files from other applications and applying effects and animation of different kinds to create cool visual effects. I use Adobe After Effects for Motion Graphics. 3D MODELING AND ANIMATION - I am not a solid character modeling and animator but I do use 3D modeling for project visualization. I had one project in 3D animation but only on the Conceptualization stage. This is the most complex 3D project I have gghz. Sw's a character modeling and animation presentation with compositing and visual effects. I use Cinema4D for 3D modeling and animation. WORDPRESS DEVELOPMENT - This is my skill I am working on. I am building my own site in WordPress. Though I had a couple of web development projects also for small local companies those are only for simple setup. I can do Installation, website transfer, domain transfer, on-page SEO, plugin installation, PHP and CSS code tweaking and more to come. Thank you for reading this very long profile overview. And I hope to be working with you soon.